SITRANS P500 has been developed to deliver high-level accuracy. Not only are they rugged and user-friendly, but can merge easily with the SITRANS P family. 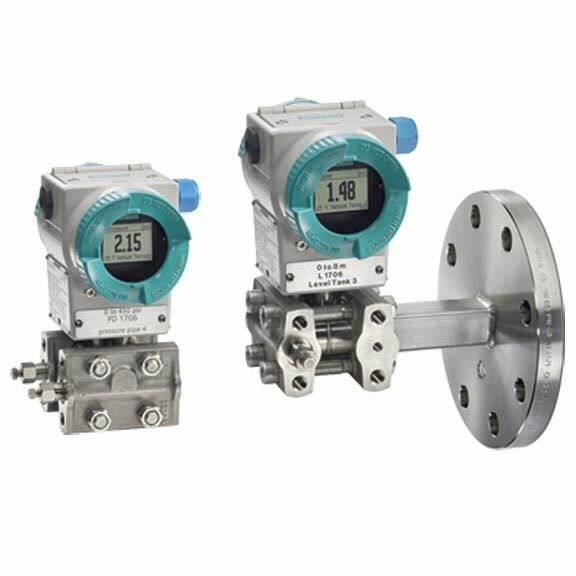 Users can expect superior precision in pressure measurement. Apart from expressing outstanding values for the influence of static pressure and temperature on the measured result, there is a guaranteed accuracy of ≤ 0.03 %. Thus, you get a total performance of ≤ 0.14 % and a turndown of 10:1. With this feature, there will be only one measuring cell for different measuring ranges. However, inventory costs can be controlled considerably without any losses in the quality of the measured result. Long-term durability and reduced maintenance costs, thanks to extended calibration intervals make it possible for you to rely on measured results in the long term.